To get your Wedding party started! Hiring a wedding singer gives the service a real sense of occasion. You wouldn’t settle for second best with your food, venue or wedding dress, so why do it with your entertainment? I have been providing corporate event entertainment for the past 5 years and have been fortunate to have had some prestigious business clients. Master of Ceremonies, Compère, Announcer - Keep your guests informed and organised! Its all the same job! I like to call it “Event Host”. I will be the official host of your ceremony or event as part of your packaged price. James Cockerill is based in Lancashire and travels throughout the UK. He offers live music and hosting packages each designed to leave your guests saying “BEST PARTY EVER”. A singer and host of the very highest quality and booked for years in advance. If you don’t see exactly what you’re looking for here, please do give me a call or drop me a line – I’m always happy to put together the ideal package that suits your requirements. Singing is and always has been my passion, and I love to use my talent to make people happy. I can promise you a fantastic time, and my years of experience allow me to tailor my performance exactly to how you want your event to go. I can even organise all the extras you need to complete and enhance the occasion. So if you have any questions, or you want to book me, just give me a call and – together – we’ll have a great time! James Cockerill is based in Lancashire and offers live music packages specifically designed for wedding receptions throughout the UK. 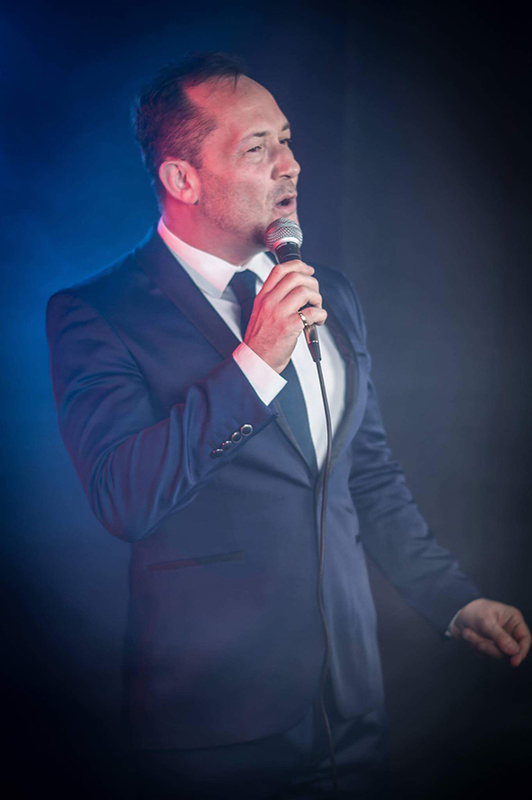 As well as being a respected performer in musical theatre across the North West, James has a wonderful reputation as an amazing wedding singer with many years experience and a back catalogue of material in order to help give you a day that you will never forget. Your wedding day absolutely has to be the most incredible day for both you and your guests. Choosing the best entertainment for your event is difficult, and it is my job to make sure that you have not only made the right choice, but to make your day memorable for a lifetime. Imagine your first dance song performed live, and then all of your favourite tunes to follow, each one chosen with you in mind. Including a live singer as part of your entertainment is a proven success instead of simply opting for a DJ or disco. A singer adds that personal touch, which enhances the enjoyment for all and truly sets your day apart! 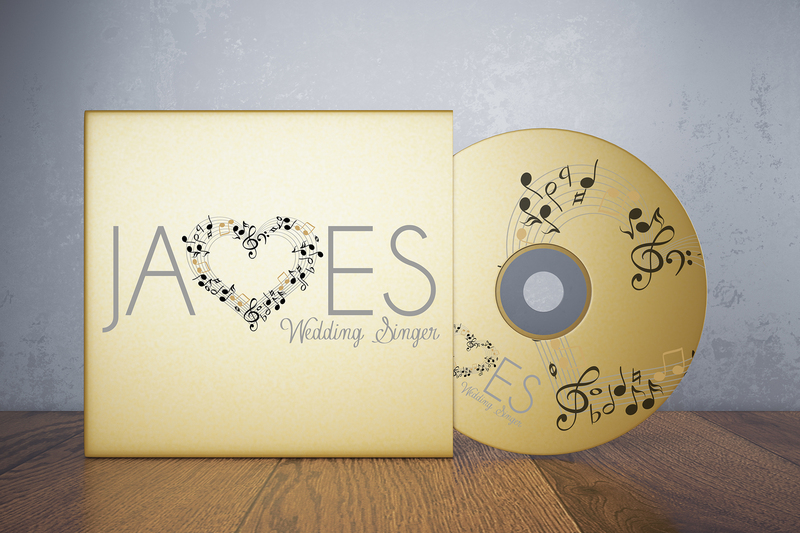 If you would like to receive a sample CD from James in the post then click on the button below. You will be directed to the request page where you can leave your address details and a CD will then be posted out to you.